Their report, 'Where to Invest in Africa 2019', is a key. . . In Kenya, homeowners moved from. . . In this country money really could grow on trees. 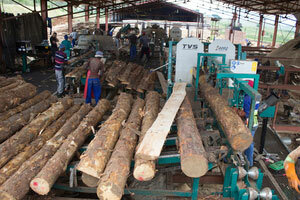 Ethiopa contains two-thirds of the bamboo in Africa, and it is hoped that the "green gold" can potentially power growth. 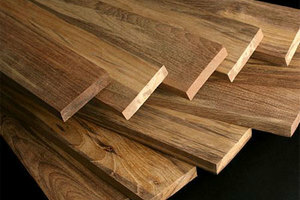 According to Adane Berhe, CEO Adal Industrial PLC, which is helping to build the new industry. 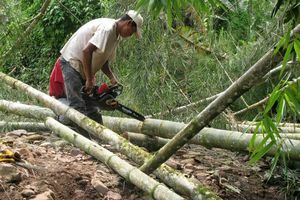 "The farmer who has bamboo is rich, but he doesn't know it,"
China has become the choice . . . 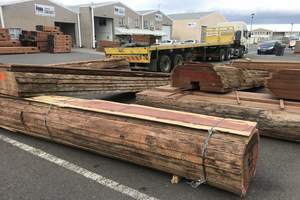 The medium-term outlook for the timber industry is under pressure while the short-term outlook for South Africa’s timber industry looks promising, with positive supply and demand figures. As the total ar. . . The move from free-standing homes can be linked to high property prices – which shows that South Africans living in the country’s most populated provinces can expect to pay well over a 1 million rand for a home. As owners opt for townhouses and flats over free-standing properties South African homes are becoming smaller. Most people use them as their main. . .